ItemD-06373 - Victoria From Church Hill. Part Two; See D-06372 And D-06373. ItemD-06377 - Maynard's Photographic Gallery And Boot And Shoe Store, Pandora Street, Victoria. ItemD-07151 - "Arena"; hockey and skating rink, Victoria; halftone. Item D-07151 - "Arena"; hockey and skating rink, Victoria; halftone. 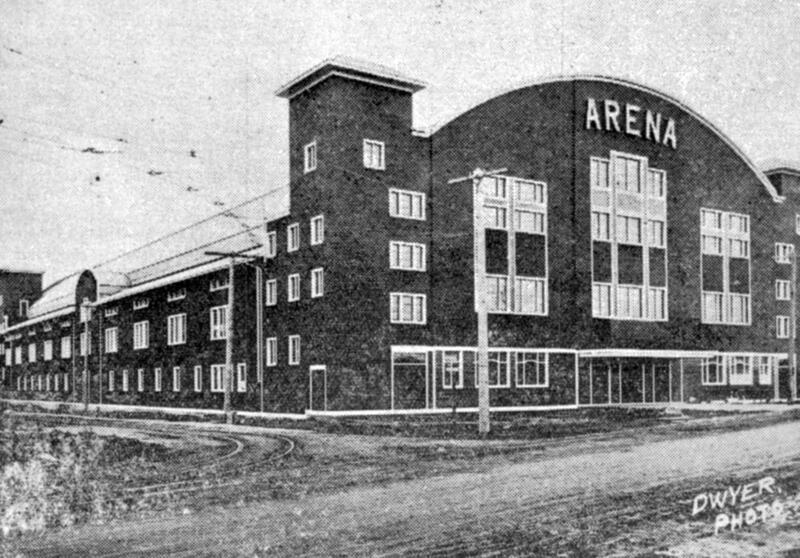 "Arena"; hockey and skating rink, Victoria; halftone.